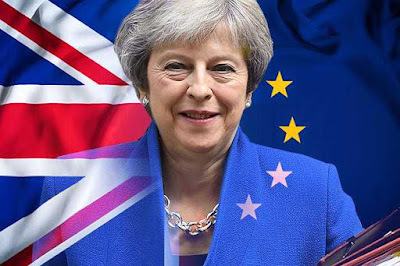 UK and EU Agreed to Extend Brexit Deal - The United Kingdom and the European Union agreed to extend Brexit deal until October 31, 2019. The decision was taken at an emergency meeting in Brussels where the EU leaders agreed to offer a six-month extension to British Prime Minister Theresa May. The extension is flexible; Britain can leave once its withdrawal deal is ratified in the Parliament. WikiLeaks founder Julian Assange Arrested in London - The WikiLeaks founder, Julian Assange was arrested in the Ecuadorian Embassy in London. 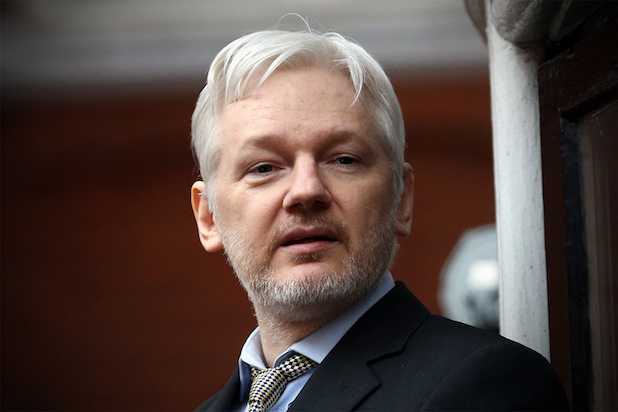 Assange has been living in the Ecuadorian Embassy for the past seven years after failing to surrender over a warrant issued against him in 2012. The police were invited into the embassy after the Ecuadorian government withdrew asylum for Assange. Ecuador’s president said the government withdrew Assange’s asylum status, citing international convention violations. 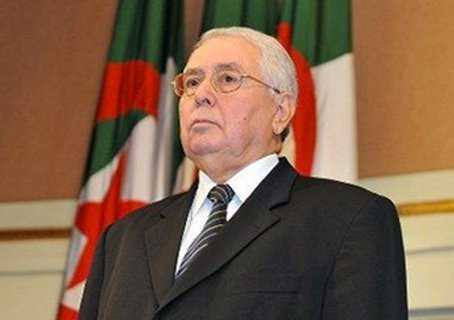 Abdelkader Bensalah - Algeria’s parliament confirmed Abdelkader Bensalah as the new interim president of the country, following resignation by the ailing Abdelaziz Bouteflika. Bouteflika’s resignation, fuelled by protests that have lasted over a month. 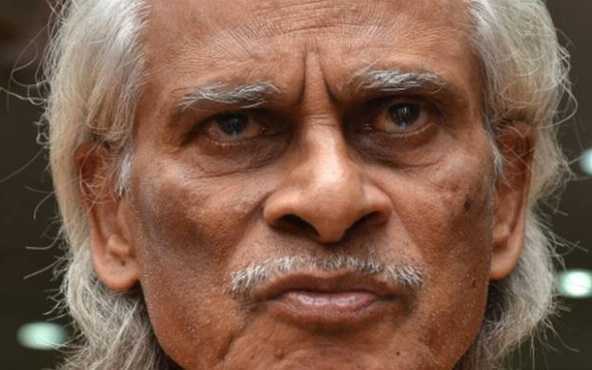 Saraswati Samman - Telugu poet K Siva Reddy was selected for the prestigious Saraswati Samman 2018 for his collection of poetry titled ‘Pakkaki Ottigilite’. The award carries a cash prize of 15 lakh rupees, a citation and a plaque. The award was instituted by the KK Birla Foundation in 1991. The award is given annually for an outstanding literary work written in any Indian language and published during the last 10 years. 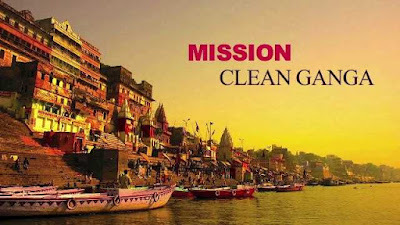 Public Water Agency of the Year - The National Mission for Clean Ganga (NMCG) was awarded the distinction of “Public Water Agency of the Year” by Global Water Intelligence at the Global Water Summit in London. The Global Water Awards are presented at the Global Water Summit, the major business conference for the water industry worldwide. 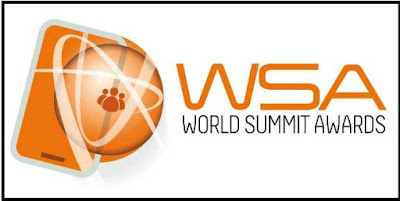 UN World Summit on Information Society Awards - Bengal has won the United Nations World Summit on the Information Society (WSIS) awards. 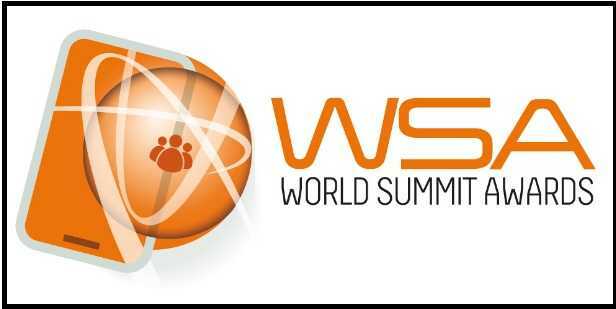 Chief minister Mamata Banerjee wrote on Facebook, "I am very happy to share with you that our “Utkarsh Bangla” and “Sabooj Sathi” projects have won the prestigious World Summit on the Information Society (WSIS) awards under the aegis of the United Nations,". Utkarsh Bangla and Sabooj Sathi - These projects are for our young generation - skill development training for increasing employment opportunities for 6 lakh youth every year under “Utkarsh Bangla” and environment-friendly bicycles to school going students in classes IX to XII under “Sabooj Sathi”. Nearly 1 Crore cycles are being distributed since the inception of the project. 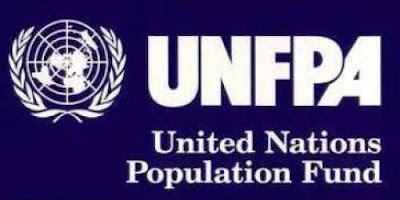 United Nations Population Fund Issued Report on Population - India’s population grew at an average annual rate of 1.2% between 2010 and 2019 to 1.36 billion, more than double the annual growth rate of China, according to a report by the United Nations Population Fund (UNPFA). India’s population in 2019 stood at 1.36 billion, growing from 942.2 million in 1994. In comparison, China’s population stood at 1.42 billion in 2019, growing from 1.23 billion in 1994. 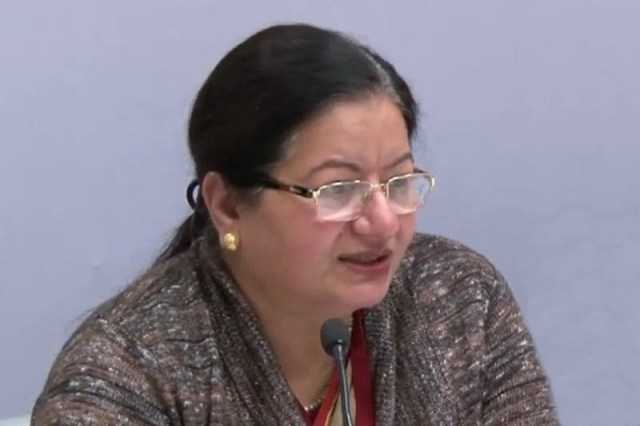 Professor Najma Akhtar - Professor Najma Akhtar from the National Institute of Educational Planning and Administration (NIEPA) was appointed as the first woman Vice-Chancellor of Jamia Millia Islamia since its inception in 1920. She is also the first woman vice-chancellor of any central university in Delhi. 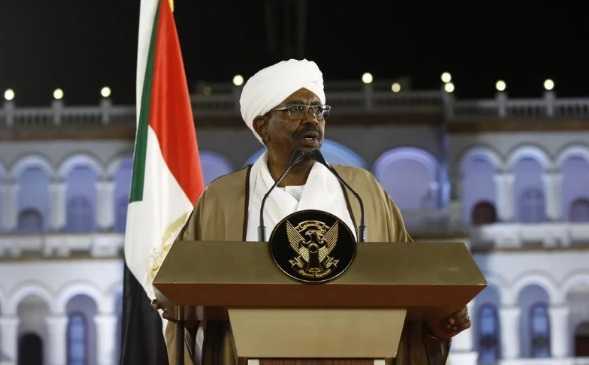 Emergency Declared in Sudan - Sudan Defence Minister Awad Ibnouf announced that the country has been placed under Army rule for a period of two years with President Omar al-Bashir, the country’s ruler for 30 years, being ousted from power. Ibnouf also declared a state of emergency in the country for the next three months with the constitution being suspended. 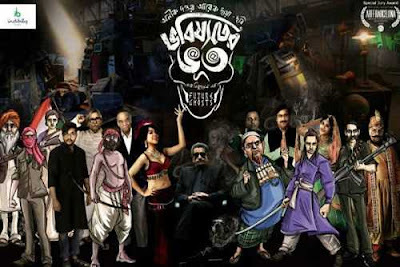 Supreme Court Imposed 20 Lakh Rs Fine on West Bengal Government - The Supreme Court imposed a fine of Rs 20 lakh on the West Bengal Government for imposing a virtual ban on public screening of satirical film “Bhobishyoter Bhoot”. The fine amount will be given to the producers and cinema hall owners as compensation for violation of their right to freedom of speech and expression. The film, directed by Anik Dutta, was released on February 15, 2019. SBI Signed Agreement With PAISALO Digital Limited - PAISALO Digital Limited signed the first co-origination loan agreement with State Bank of India, the first agreement of its kind in the country that State Bank of India has signed. Introducing a platform for the last mile customer, the loan ticket is designed at Rs 10,000 to 2 lakh. 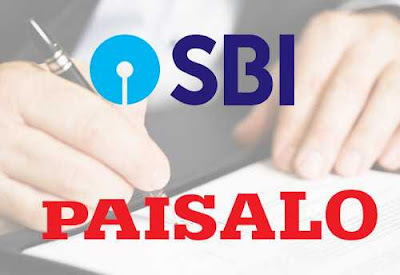 PAISALO Digital Limited is a leading systemically important non-deposit taking NBFC registered with the Reserve Bank of India, in operations since 1992. Justice Vikram Nath - Justice Vikram Nath, the senior most judge of Allahabad High Court, was appointed as the first Chief Justice of the newly-constituted Andhra Pradesh High Court. 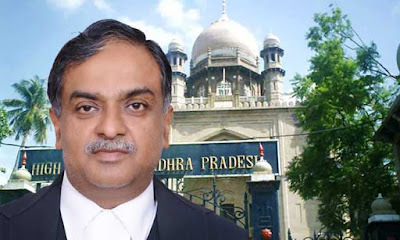 The Collegium of Supreme Court headed by Chief Justice of India Ranjan Gogoi recommended the name of Justice Vikram Nath. 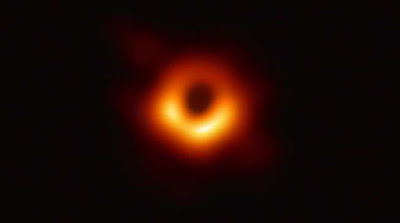 First Ever Image of Black Hole - Astronomers have taken the first-ever image of a black hole, which is located in a distant galaxy known as 'Messier 87' (M87). The image which has been captured by a network of eight telescopes across the world shows an intensely bright 'ring of fire' surrounding a perfectly circular dark hole. The 'Event Horizon Telescope' captured the image from the galaxy that is 50 million lightyears away. Smriti Mandhana - Team India opener Smriti Mandhana has been named as the Wisden Almanack's 'Leading Women's Cricketer of the Year'. The 22-year-old is currently the top-ranked player in women's ODIs and third in T20Is.